18 y.o. Alex Fine in many ways epitomizes the clunky blend of intelligent yet myopic, and sexually alluring yet emotionally naive that defines the coming-of-age male (not unlike The Catcher in the Rye‘s Holden). And yet Alex is not like other guys in that his back story is an empty manila envelop. Largely, he’s been raised in an orphanage. On the precipice of striking out on his own to head to Stanford, he stumbles across a unique talent/curse–he can digitally enter and traverse the web, downloading and manipulating information as he goes. For a kid that’s barely traveled and never known money, this is too tempting a situation. Throw in the age-appropriate sluttiness, along with pot and alcohol and Alex’s decision-making gets derailed. Within a few short weeks, he’s rubbing entire crime syndicates the wrong way. Through his powers and good intentions, he aims to be a cyber-Robin Hood robbing from the corrupt to aid the world’s poor. He also manages to open doors to his past . . .
One can only hope that there’s much more to tell with Alex’s story as the scope of his travels and infractions span oceans and generations. 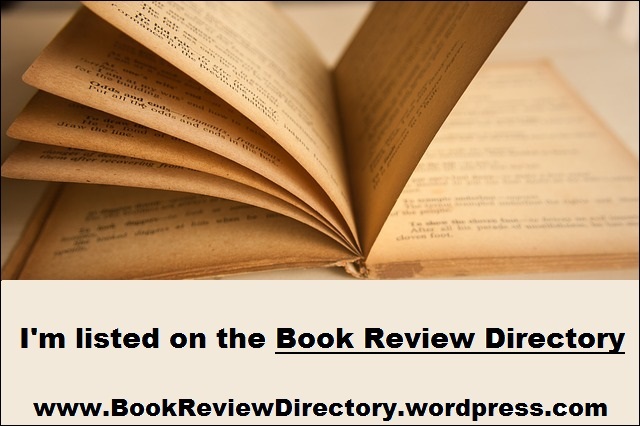 This entry was posted in Book Reviews, Fiction Review and tagged Crime, Cyber, Erotica, Sci-fi, Thriller, Urban Fantasy, Young Adult. Bookmark the permalink.